GM has been making a big push to make their cars more internet ready with the addition of LTE, more connected, and more user friendly. John McFarland is the man behind this strategy, and he’s here for the next hour to talk about it. 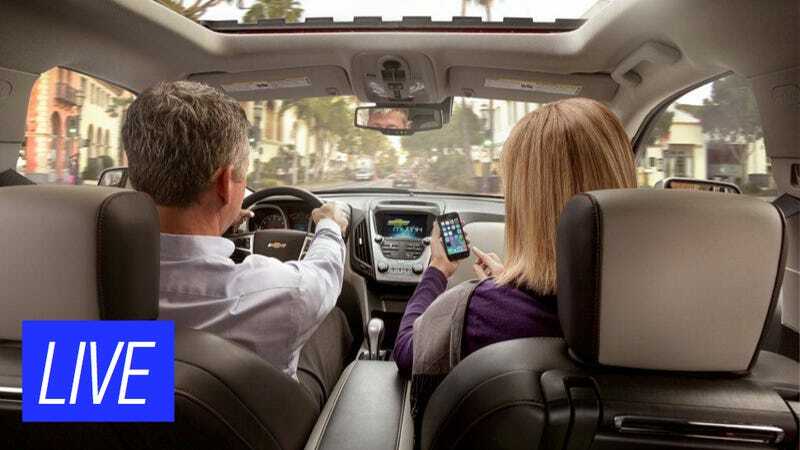 At GM, John is now responsible for GM’s strategy for OnStar, 4G LTE, and other connected car initiatives. Before that, he led the group that did work with millennials, a group that ended up creating the Code 130R and Tru 140S concept cars. John is there for the next hour to answer all your connected car and GM questions... have at it!